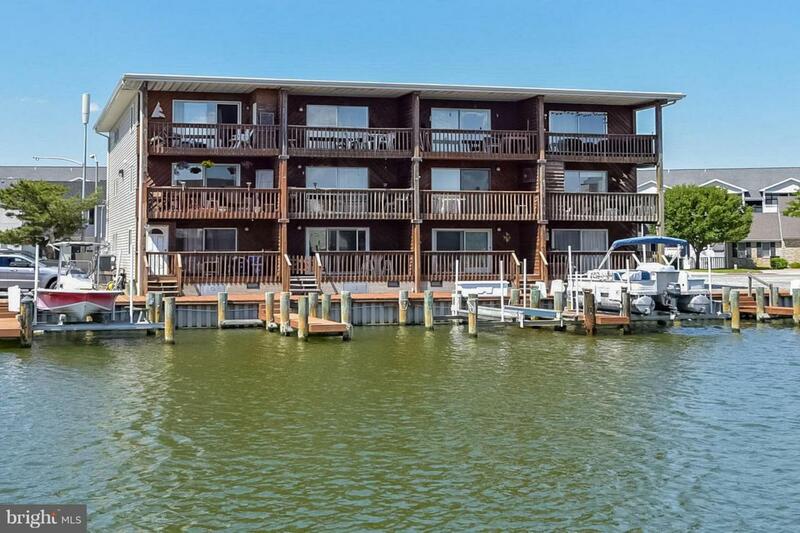 Waterfront Unit with Deeded boat slip. 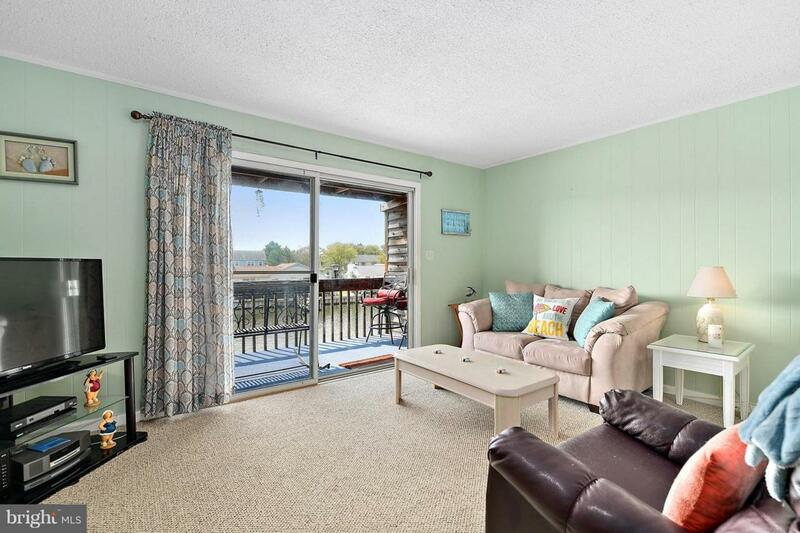 This 2 bedroom 1.5 bath home offers open living/dining area with access to a private balcony that overlooks the canal. 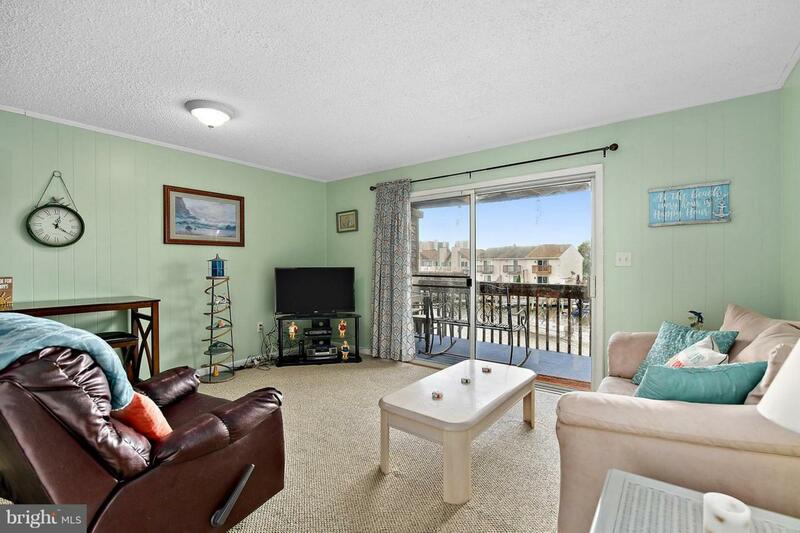 L-shaped kitchen with stainless appliances features updated cabinets and contemporary light fixture. 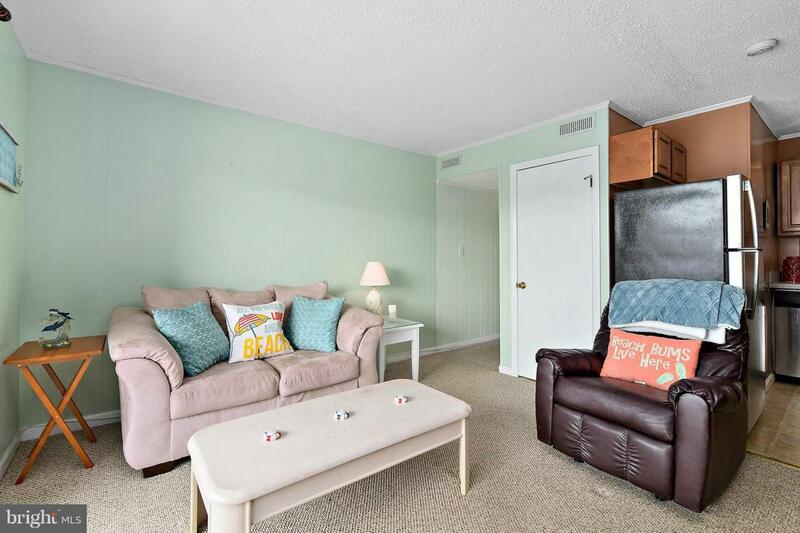 In unit stackable washer and dryer is a convenient addition to this move in ready home! Call for your personal tour. Exclusions Pictures in Master Bedroom Lighthouse in Living Room. Inclusions Lr And Br Furniture.